Signed behind right shoulder, "P. LANDOWSKI". Not dated. 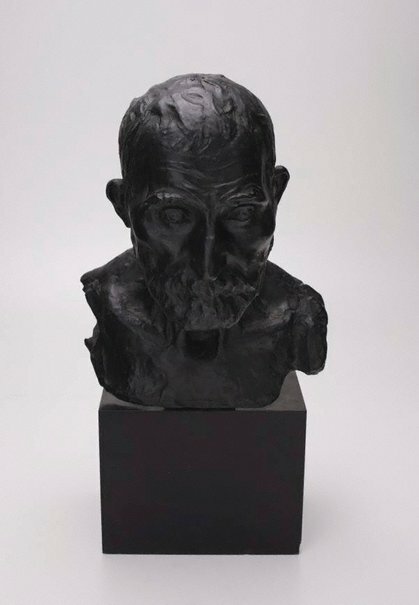 Renee Free, Art Gallery of New South Wales Quarterly , 'Late Victorian, Edwardian, and French Sculptures', pg. 646-663, Sydney, Jan 1972, 658 (illus.). Unknown, Paul Landowski , Paris, 1933?, 25 (illus.). pl. 38, under 1900-1906.